Auto Accident and Wilmington Personal Injury Attorneys say, "No FEE unless we Recover". What Do They Mean? Where is the Fine Print? You can call the Personal Injury, Wrongful Death and Workers' Compensation Lawyers at Speaks Law Firm 24/7 for more information. Recently at a family holiday gathering, my brother-in-law leaned over in my direction. “I saw your commercial,” he said. He had seen our Auto Accident Lawyer commercial on TV. “Good! What did you think?” I said. I looked at him sideways. “It means, 'You will not be charged any fee for my law firm’s services unless we recover money for you.” He turned his head a little and looked at me through the corners of his eyes. He was suspicious. I was offended. Does he think I would lie? 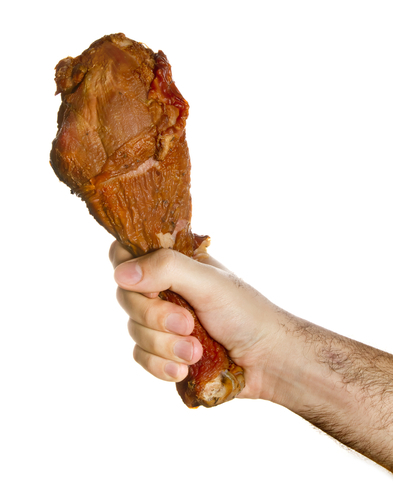 I tried to imagine my wife’s reaction if I threw my turkey leg at him. Then, I thought about it. We have all learned the hard way about “the fine print." He just wanted to read it. “We have made a commitment to help injured people. That is what we are going to do. The first thing we can do is to look at their claim and give them an informed opinion as to whether they have a good claim. In addition, we can answer their questions. We will do those things whether they end up working with us or not. We do that because that is the right thing to do." "Our belief is that if you do the right things for the right reasons over time, you will be successful. So, if we are unable to recover money for your claim, you do not have to pay us any money for our services. 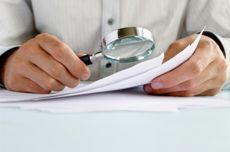 If we do recover money, we deduct a percentage of it at the end of the case and give you the rest. That places the incentive on us to recover as much as is possible under the law. And, keep in mind injured people recover 3.5 times more money when they are represented by a personal injury lawyer (-2004 Insurance Research Council Study). So, even after we deduct our fees you should recover much more with us than you would have without us." I was glad he asked the question. He is a smart guy so I figure other people probably have the same question. Lots of people are suspicious when they see "No Fee Unless We Win!". I was also glad I had not thrown my turkey leg. My wife smiled from across the room. I smiled back. That was a close one. If you have been in an accident or if you have lost someone who has, call us (910) 341-7570 and ask a few questions before you hire a lawyer or sign a form.